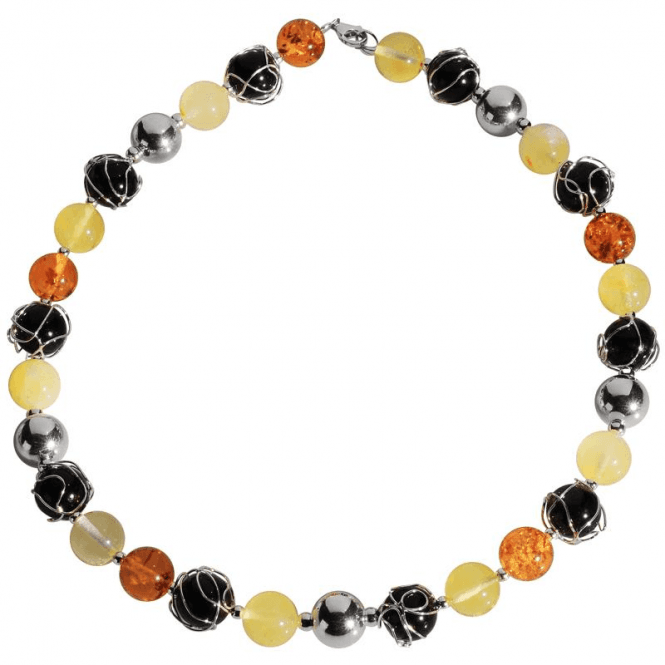 Glorious Quality Baltic AmberRevealing hidden depths of natural amber, this beautiful suite harvests harmonious colours of 12mm precious gemstones. 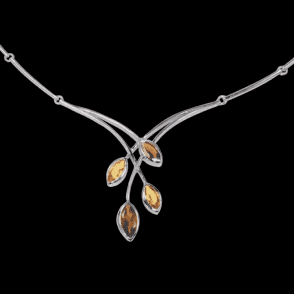 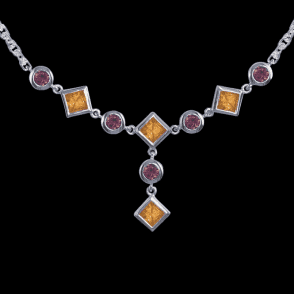 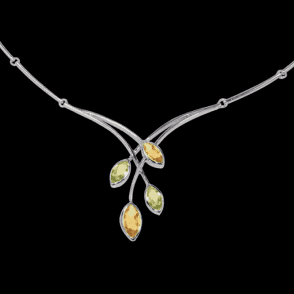 Creative craftsmanship then lights the amber with sterling silver lacework and beads to create a very contemporary interpretation from the ancient and best of Baltic gemstone. 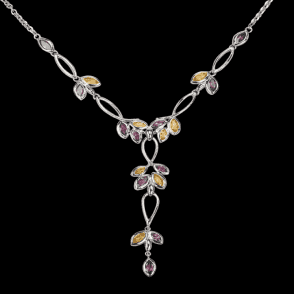 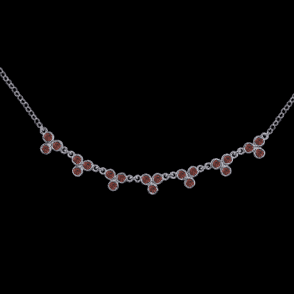 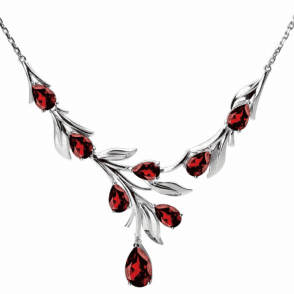 The Necklet is 17" long.